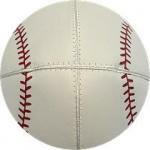 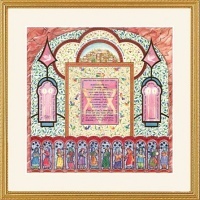 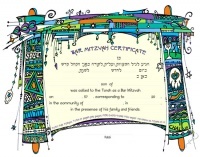 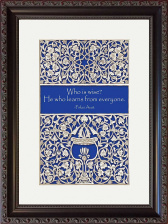 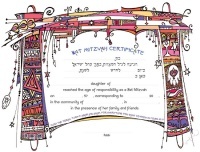 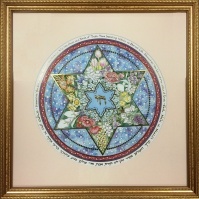 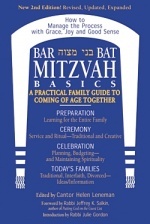 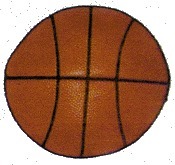 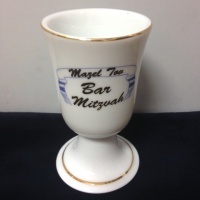 Bar Mitzvah and Bat Mitzvah Judaic items and gifts. 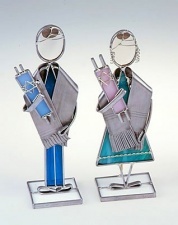 Acrylic Torah Stand with Personalized Plaque with name and date, Torah portion, in Hebrew and English. 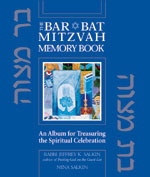 Bar Mitzvah and Bat Mitzvah keepsake boxes, Bar/Bat Mitzvah Memory book, framed Bar Mitzvah and Bat Mitzvah Judaic art with blessings. 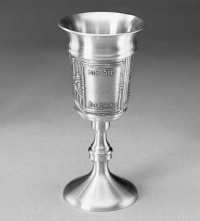 Special Pewter Kiddush Cup with place for inscription of name and date.